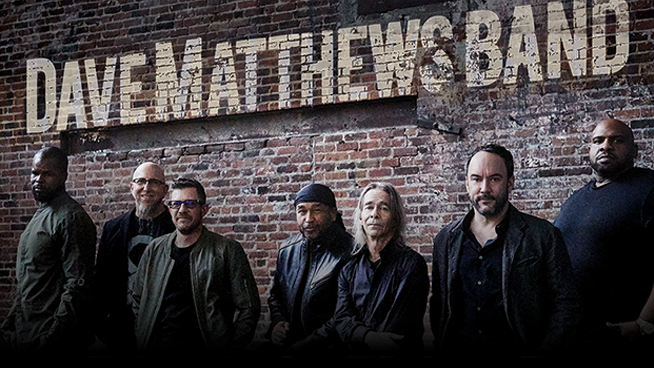 760 WJR welcomes Dave Matthews Band back to Detroit. Don’t miss their 2019 North American summer tour when it rolls into DTE Energy Music Theatre on Tuesday, July 9. Tickets available for purchase starting at 10 am, Friday, February 22. Purchase yours at www.LiveNation.com, www.313Presents.com or Ticketmaster locations.